NEW YORK, NY, November 16, 2018 – MCW Global is pleased to announce the appointment of Olive Safari as operations officer of MC-Rwanda. “As our Africa Program continue to grow and evolve, it is important to work with team members who believe in the vision and mission of the organization,” says MCW Global’s interim Executive Director Khalid Elachi. “Olive will work closely with the MC Rwanda Country Manager to oversee the day-to-day activities of the organization, specifically ensuring adherence to financial and administrative procedures and compliance to donor and government requirements. Olive has more than ten years of experience working in finance and administration in Rwanda. 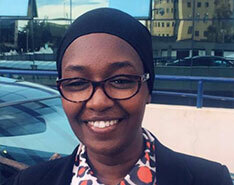 Prior to this position, she headed finance and human resource development at DOT Rwanda, a movement of young social innovators who create opportunities and transform communities. Since 2010, she was responsible for maintaining the organization’s financial, accounting, administration, and personnel services. Olive also worked as a lead trainer in financial management at the Rwanda Institute of Administration and Management. 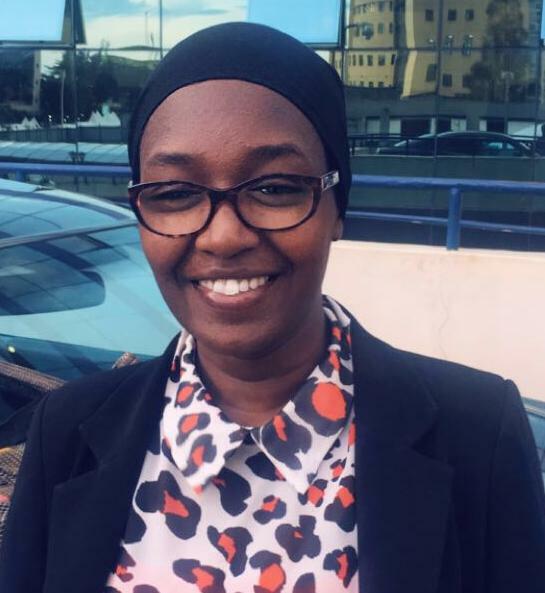 She has a bachelor’s degree in business administration degree from the Kigali Institute of Science and Technology and a postgraduate diploma in financial management from the Maastricht School of Management in the Netherlands.